When one tank is not enough, get technical and go beyond with PADI Tec Rec courses. Take your diving skills to new levels so you can go further and deeper. Tec Rec diving is all about extending your bottom time, going further and deeper than you can on normal recreational dives. We offer Tec 40, Tec 45 and Tec 50 courses at Quiver – so get technical and learn how to use air/EANx/oxygen to make extended, accelerated decompression dives, and make that transition from recreational diving to the new and exciting world of tech! 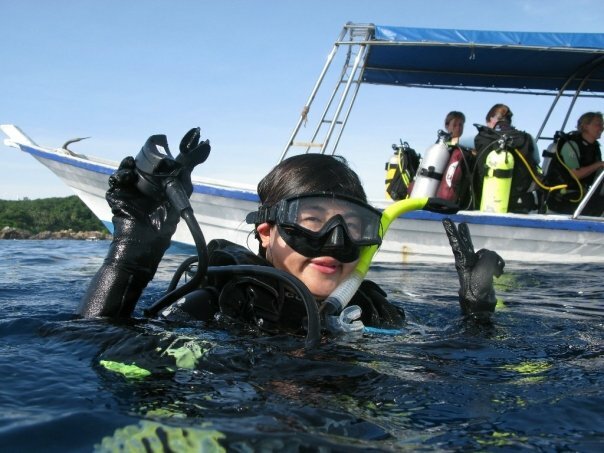 Please note that as Tec diving differs in techniques and experience to recreational diving, the following prerequisites. 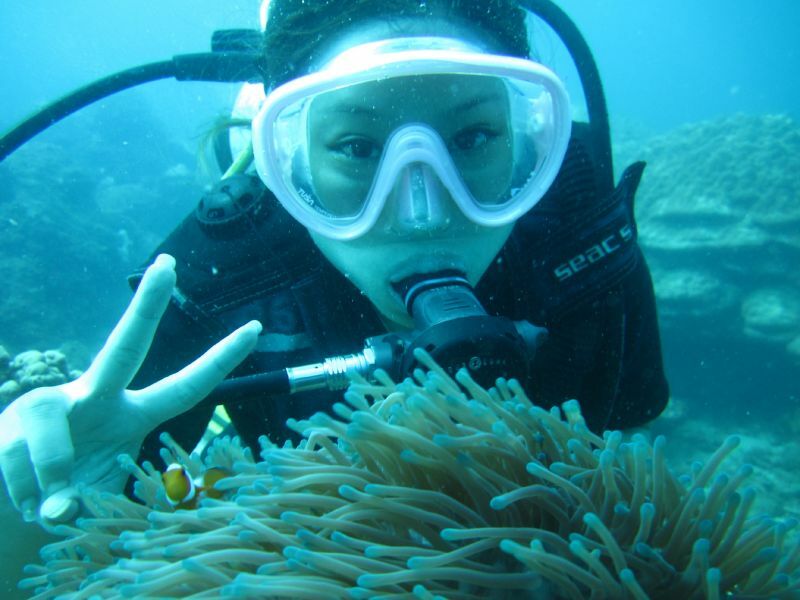 Certified as a PADI Advance Open Water Diver and PADI Rescue Diver, or equivalent. The entry point into the technical range provides a transition from recreational to tech. The dive is qualified to complete up to 10 minutes of non-accelerated decompression while breathing from one additional deco cylinder of up to EANx50. Depth is limited to 40m. This qualification represents a high level of competency for a technical diver. The diver is qualified to use air/EANx/oxygen to make extended, accelerated decompression dives. Depth is limited to 50m.